Cameron Heyward has had a heavy heart over the last few days, shaken by the horrific shooting at the Tree of Life Synagogue in Pittsburgh’s Squirrel Hill neighborhood that took the life of 11 members of the community. Heyward walked out onto the field on Sunday afternoon before the Steelers took on the Cleveland Browns, wearing a t-shirt with a red heart with Pittsburgh written in the middle. Heyward lived in an area of Squirrel Hill early in his career, he was born in Pittsburgh, and he has family that still calls it home. He loves Pittsburgh, loves the people, and he has always given back to the community, from the heart, the heart that always has Pittsburgh right in the middle of it. 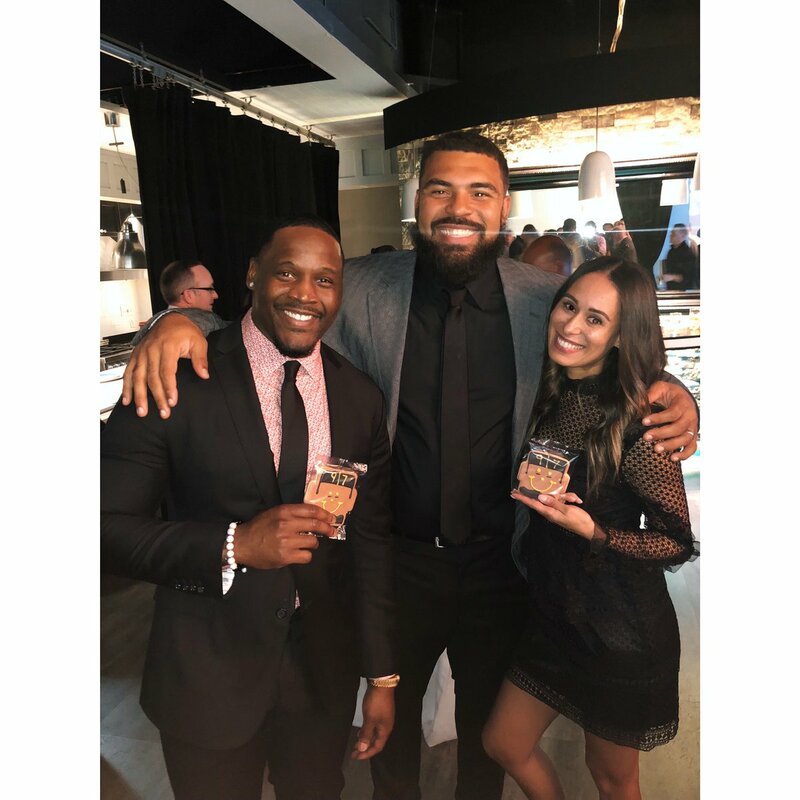 On Monday night, Heyward gathered with his teammates at his annual event, Steel & Stakes, which raises money for his foundation, The Heyward House. The event has been on the calendar for months, and he could have easily decided not to do it. 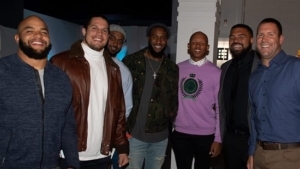 But this is Pittsburgh, and it’s about helping others, and that was what Heyward and his teammates did on Monday night. Read more, along with video from the event.